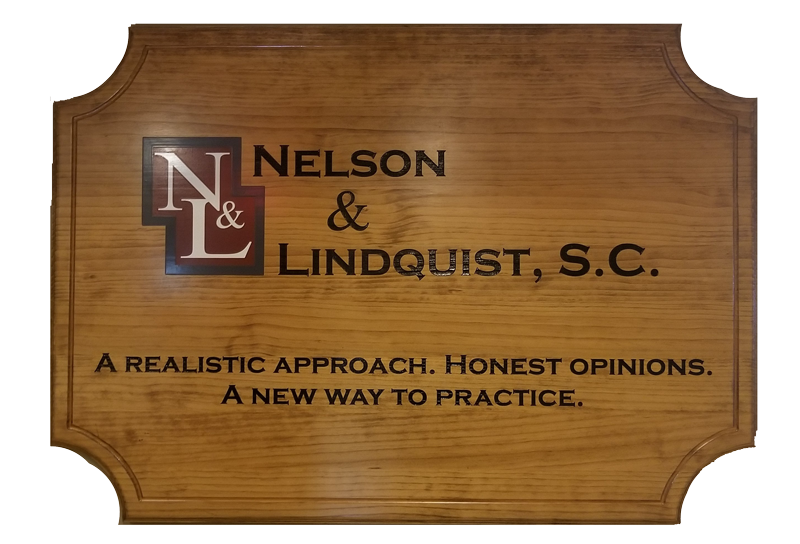 Since forming Nelson & Lindquist, S.C. in the spring of 2009, Andrew Nelson and Autumn Lindquist have dedicated their practice to making attorneys more approachable. They live, work, and play in the St. Croix Valley, where their friends and neighbors are also their clients! 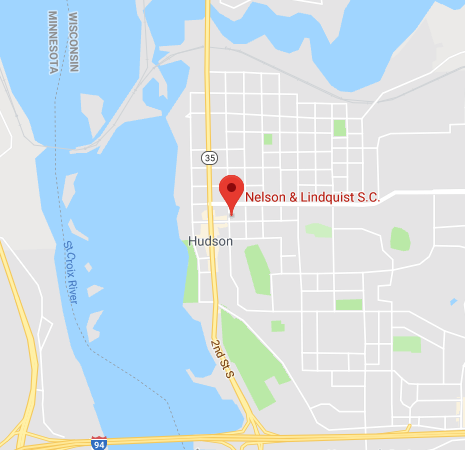 Between Andrew Nelson in his work in Civil, Criminal and Estate Planning and Autumn Lindquist in Family, Probate and Municipal Law, they can answer almost any question that comes up. If they don’t know the answer, they will find someone for you who does.